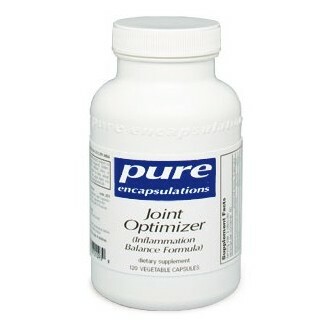 Joint Optimizer is uniquely formulated to maintain the body's natural mechanisms for upregulation and downregulation of immune mediators. Cytokines and prostaglandins are chemical messengers that influence cellular activities in a variety of tissues. 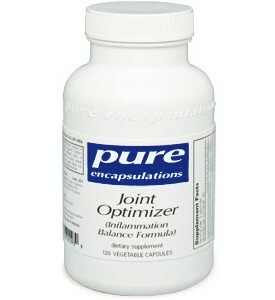 Maintaining healthy cytokine and prostaglandin function helps to lessen occasional pain and to sustain healthy joint mobility and comfort. In a 4-week trial organized by Dr. Yanuck, three fourths of volunteers that were supplemented with Joint Optimizer experienced positive support, including the ability to resume physical activity. Dr. Yanuck credits this with the potential of the formula to help lessen the activity of immune mediators without suppressing them completely, which would create an undesirable reaction by the immune system on musculoskeletal tissues.